Boeser Automotive is a locally owned auto repair shop in Savage, MN. Since 1994, Boeser Automotive has provided all types of repair services for family cars, local law enforcement agencies, fleet management companies, dealerships, collector cars, sports cars and more. We guarantee every repair with a warranty. Transmission overhauls carry a 2 year, 24,000 mile warranty. Our services include the use of the latest equipment and tools to assure you the results you should expect. We have 100 years of combined experience in virtually all types of vehicles. You can count on a job done right the first time. 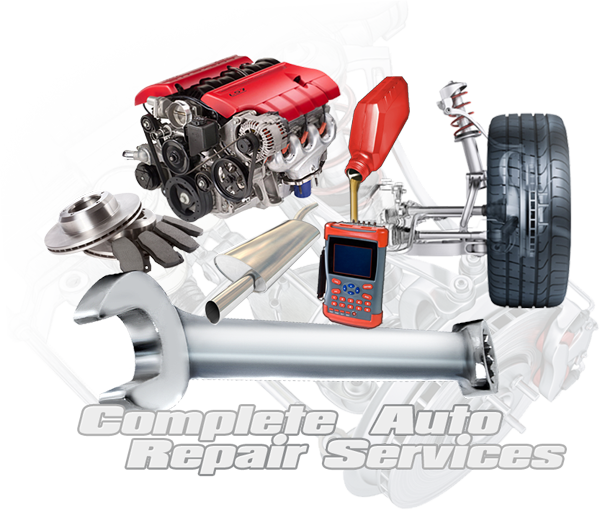 We are equipped to handle any auto repair you need!